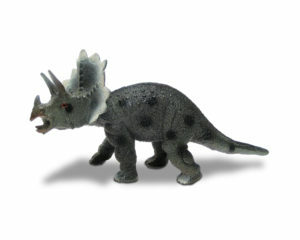 Dino Duel™ T-Rex & Stegosaurus are beautifully designed, museum quality, hand painted figurines that bring out the colorful prehistoric world of long ago. 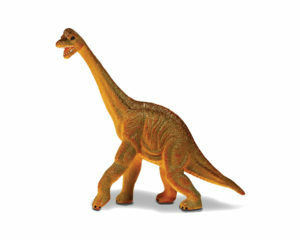 The solid (not hollow) dinosaurs,Triceratops and Brachiosaurus, stand in fierce poses. Includes 2 dinosaurs. Neat-Oh!® Dinosaur products.